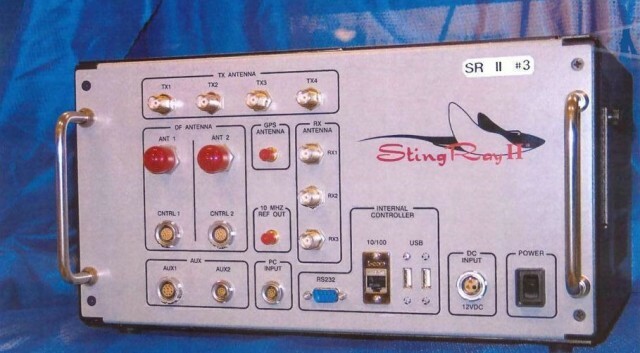 Linda Lye, a staff attorney at the ACLU of Northern California who focuses on privacy issues and technology, says the policy is a “step in the right direction” but says the sheriff’s policy appears to stop short of requiring a probable cause warrant to use the Stingray. Lesser statutory orders from a judge rather than warrants may be enough to permit use of the Stingray devices and could sidestep Fourth Amendment protections against illegal search and seizure. While this may be a ‘step in the right direction“, albeit a short one, it remains to be seen if Sheriff Jones is sincere about protecting our Fourth Amendment rights. Or is he just blowing smoke to silence his many critics?